The shooting of RGV's film Lakshmi's NTR is progressing briskly. This one deals with NTR's political life. There has been pressure on him not to release the film. But RGV has no such plans. He will very much release the film. The makers also said that this film is not being made for the upcoming election season. The film will be released in March. 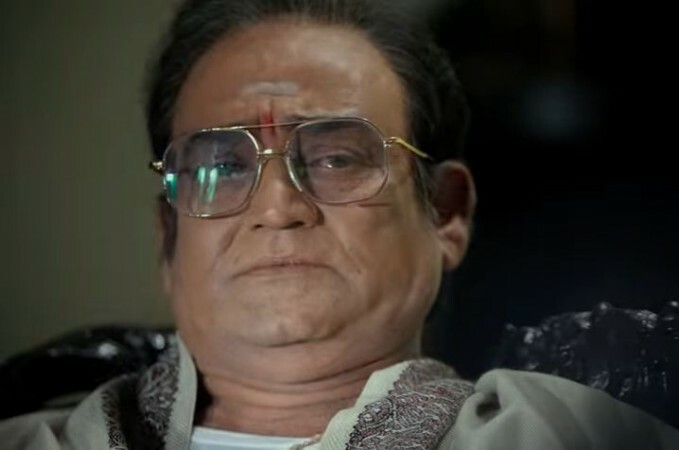 The makers and the director want to tell an important part of NTR's life which has been excluded in NTR's Mahanayakudu. The teaser of the film will be out in the first week of Feb. Yagna Shetty will be seen as Lakshmi Parvathy in this film.